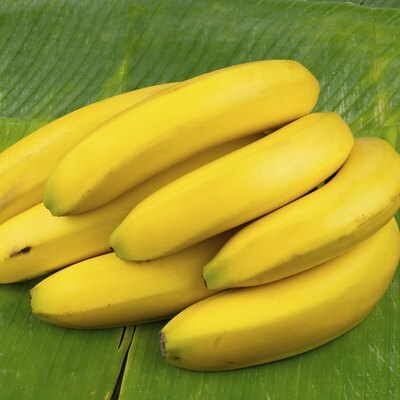 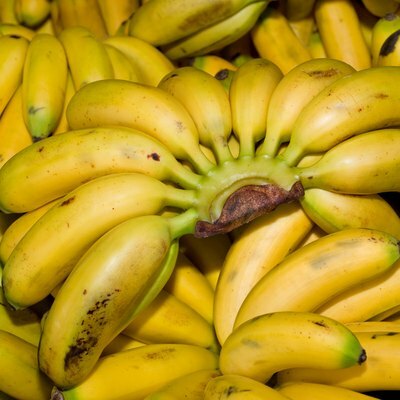 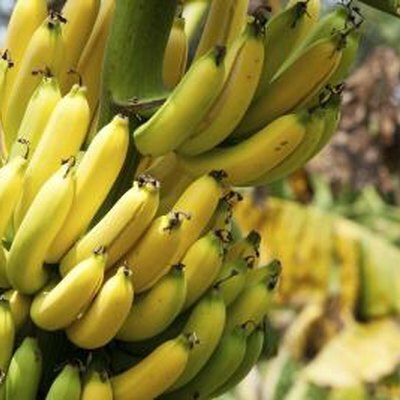 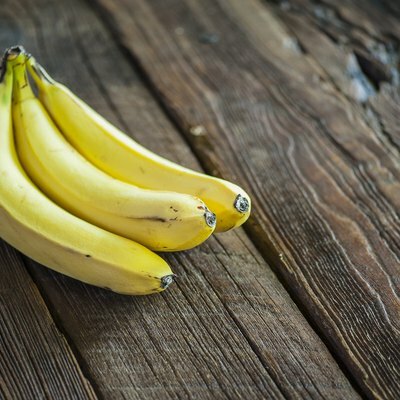 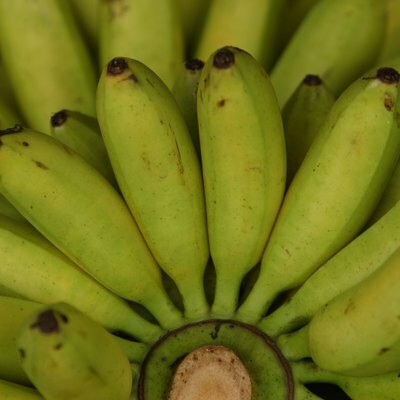 Are Green Bananas Better for You? 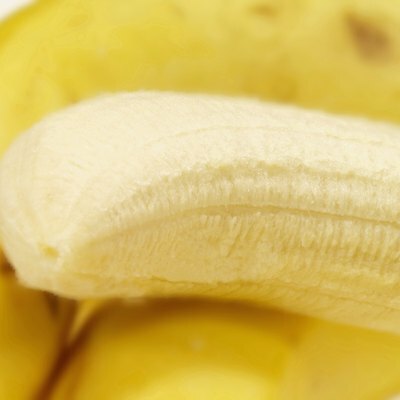 What Elements Are in Bananas? 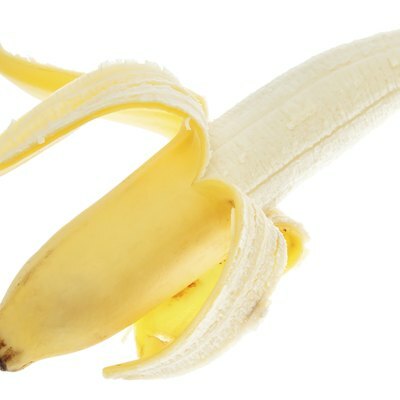 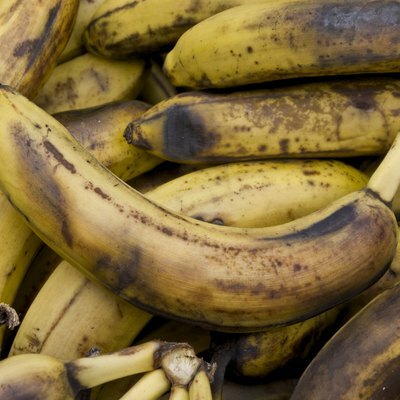 Do Bananas Ever Get Too Rotten to Cook? 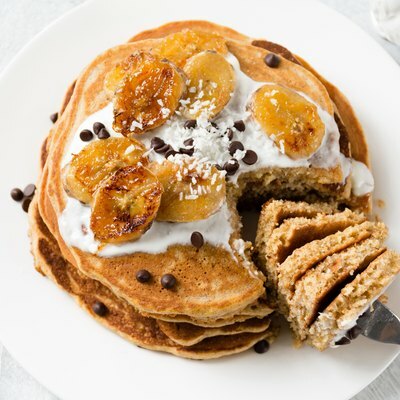 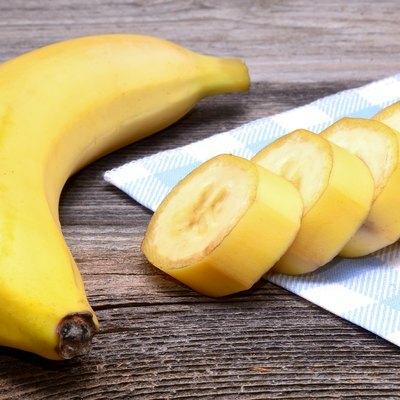 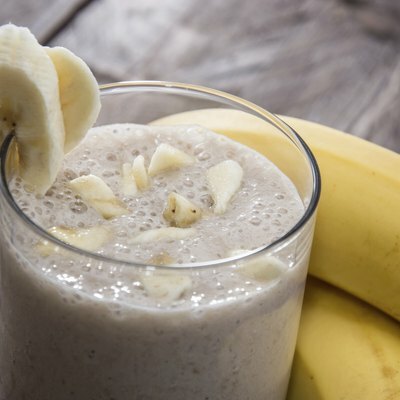 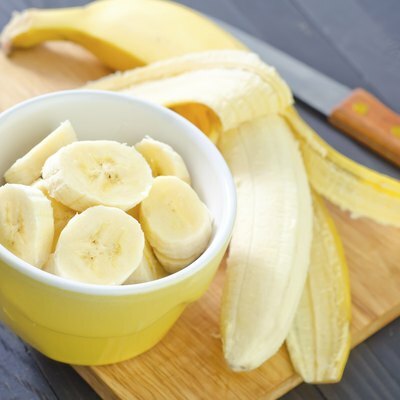 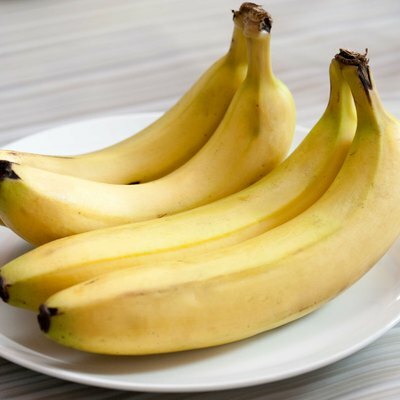 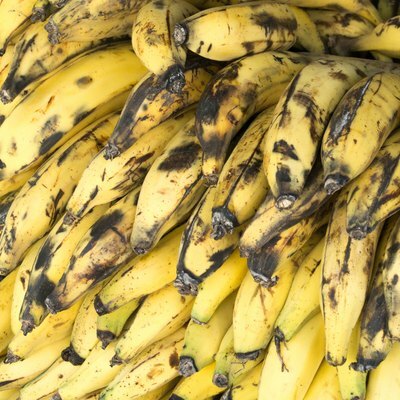 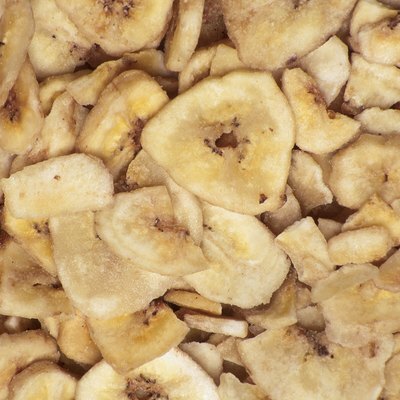 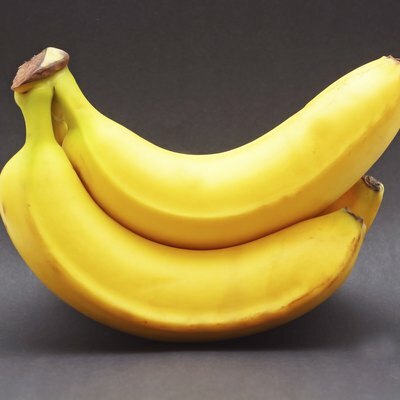 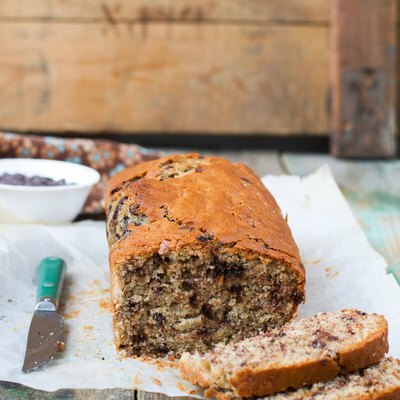 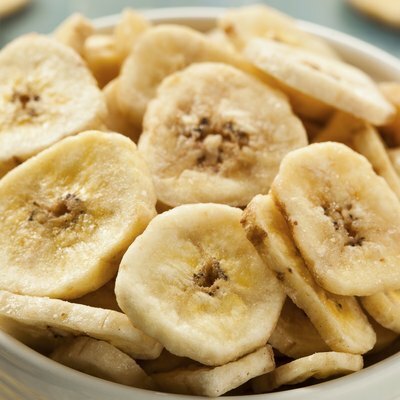 Do Overripe Bananas Still Have Nutritional Value? 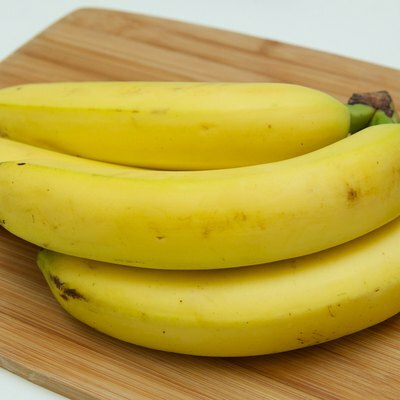 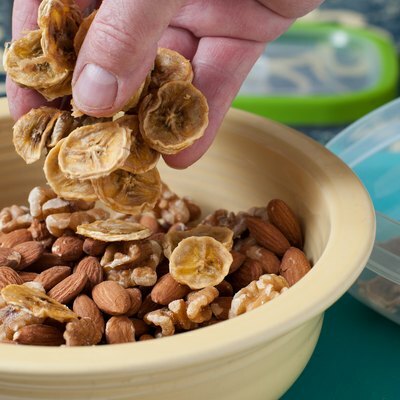 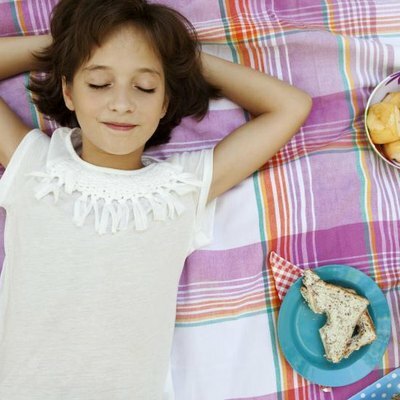 How Often Should I Eat Bananas?